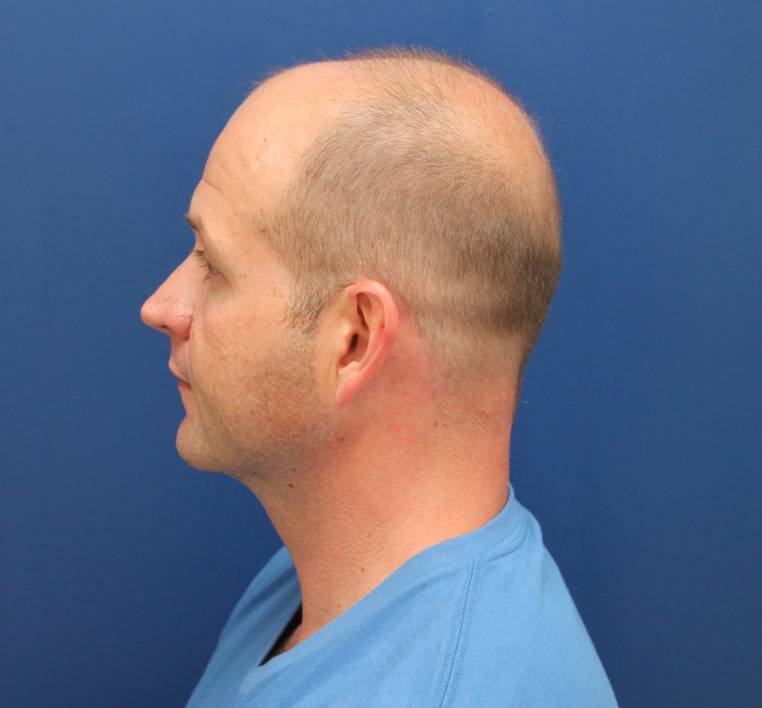 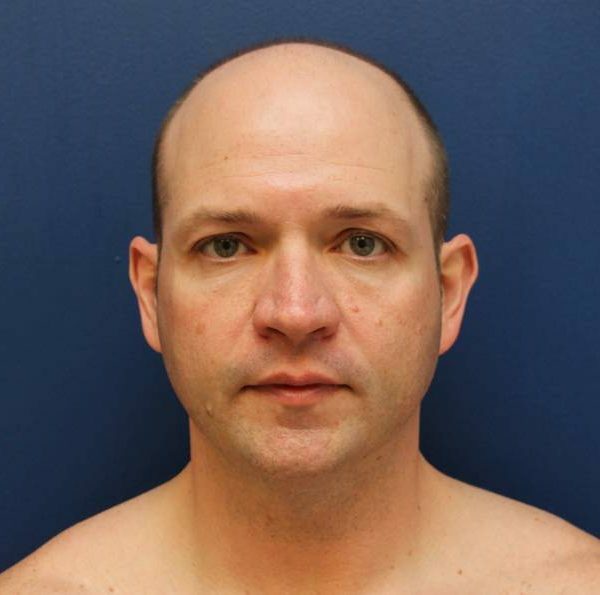 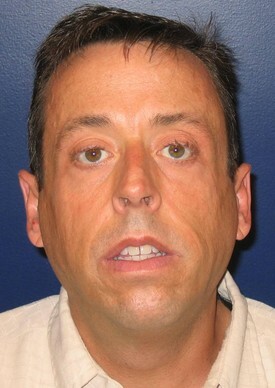 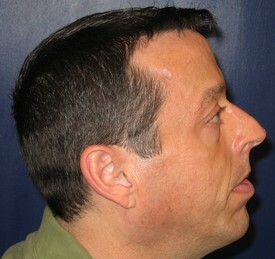 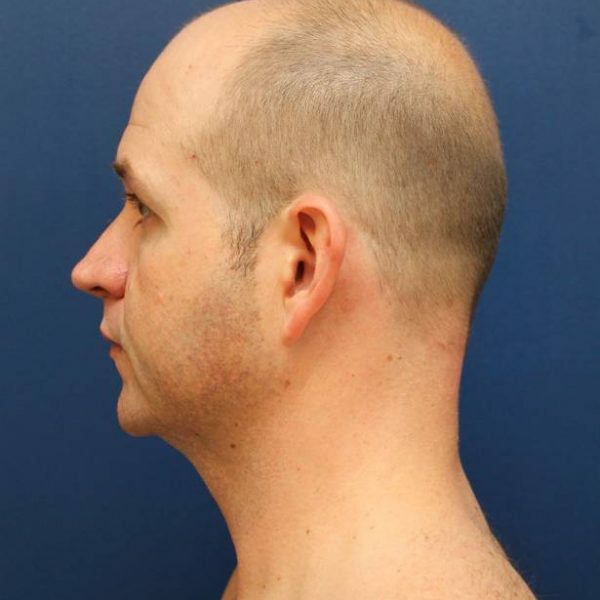 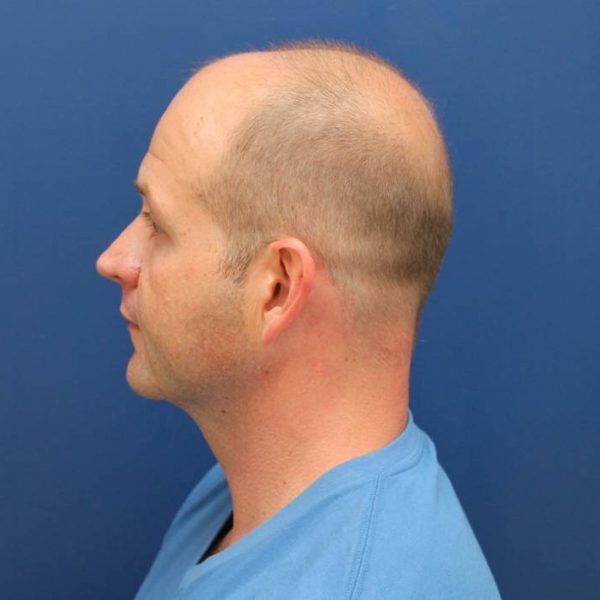 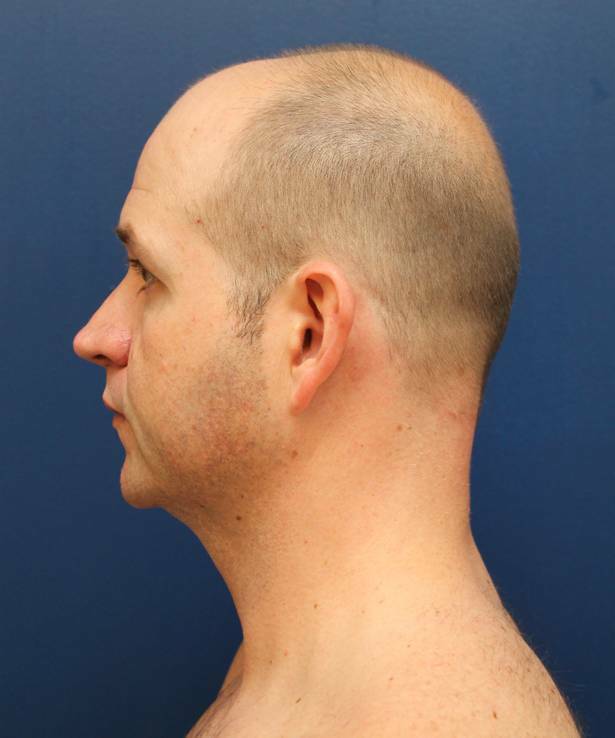 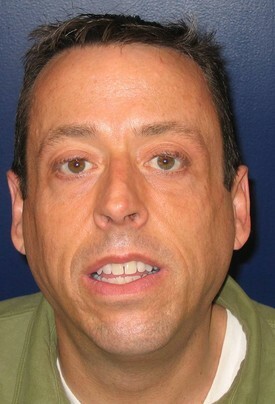 This is a 38 year old male who wanted to improve the profile of his chin and jawline. 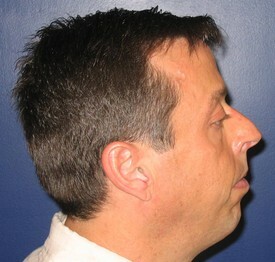 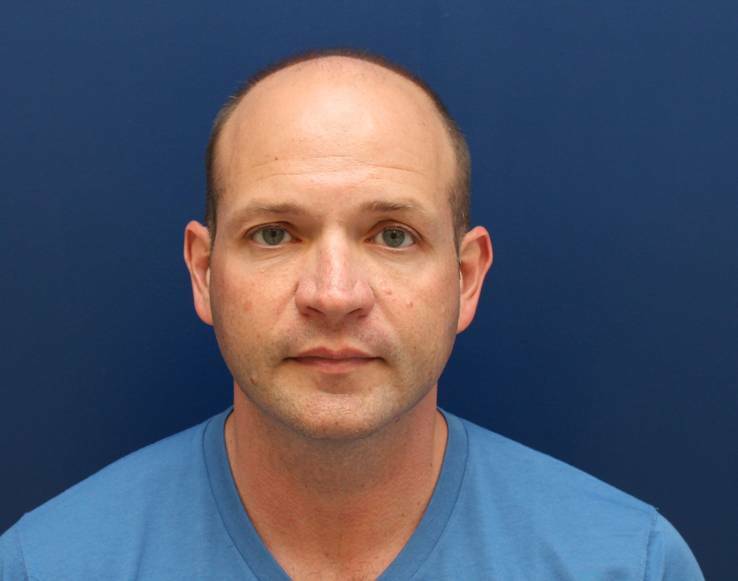 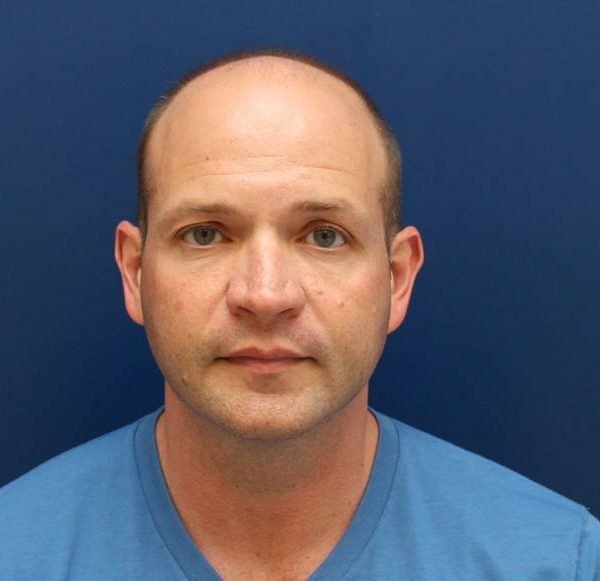 He had a Baltimore chin implant procedure done and fillers to his jawline to help give it more definition. 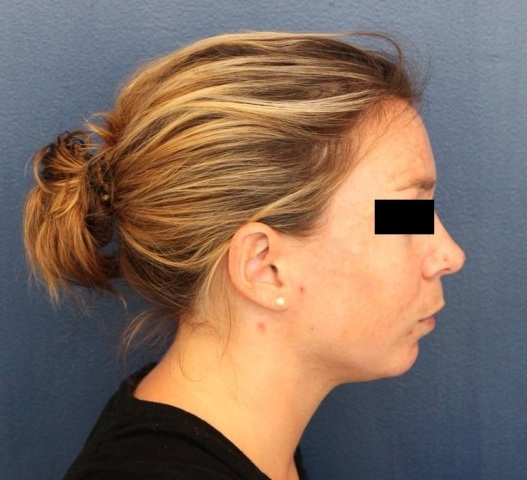 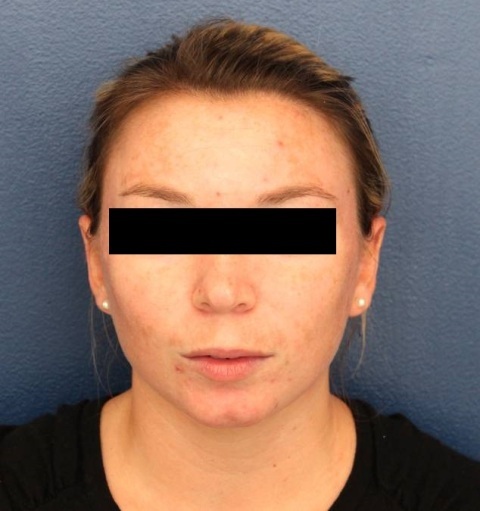 This is a 27 year old female who desired a more aeathetic appearance to her chin on profile and frontal views. 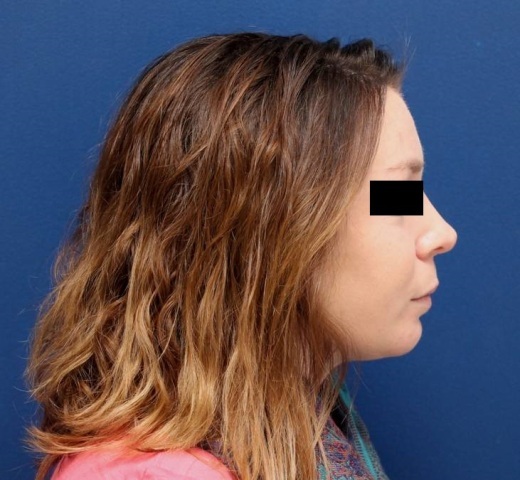 She underwent a Baltimore chin implant procedure with an extended anatomical silicone chin implant from Implantech. 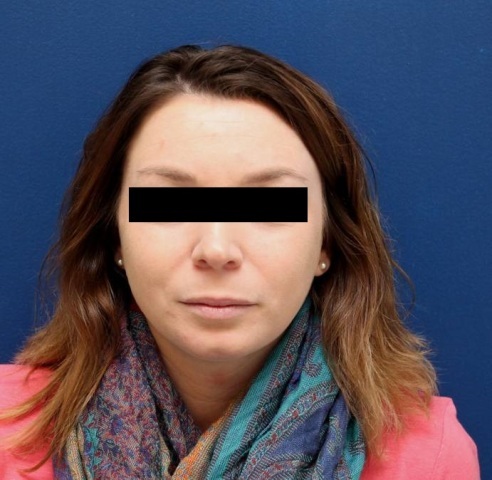 She is shown before and 8 months later.